Residential key cutting experts in Austin. Residential keys equates to about 35% of our business here at Henry’s Lock and Key. 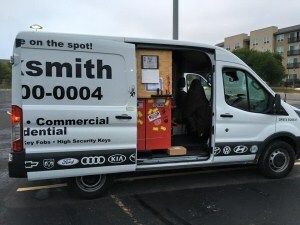 – It’s one of the locksmith services that we do best. And is the reason why you should call us now to hire our residential key cutting services. Because we have the biggest stock of blank residential keys in stock and ready to be cut for you. 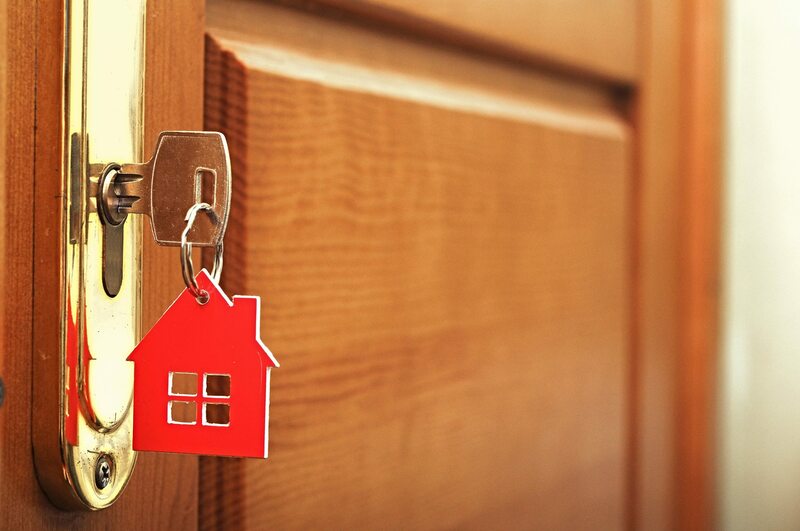 We come to you making getting residential keys cut easy. Our residential key cutting services make so much sense because we not only save you money on quality house keys, but we also save you time by driving to your location to cut your residential keys. – It just does not get any better than our residential key cutting services! Henry, Haim Cohen (owner) invites you. What kind of residential keys do you need to have made today? Need house keys made right now? No problem! When you simply cannot wait to have your new house keys made we will come to you right now. When you call us we will not hesitate. We will come to you fast. Awesome! We only carry premium residential key blanks because the small costs make all the difference in the quality of house keys that we will provide you with. – Premium service is our top focus. Top rated across the board to satisfy your need for an expert that specializes in residential key cutting. Henry’s Lock & Key is top rated across the board for quality, customer service and knowledge. You will feel confident that you made the right decision when choosing us as “your ” local residential key cutting experts in Austin. Our residential locksmith services are on standby for you where ever that your home is located within the Austin communities. – Services include residential key cutting and spare keys made on site. Our company is available to you all hours of the day and night. Save our phone number into your device so that you can always feel confident when you come back home.